Half of millennials and one in three baby boomers say they've been with their current primary credit card longer than their current spouse or partner. That kind of card devotion may not be the smartest move. WASHINGTON — Who have you lived with longer? Your spouse or your credit card? Half of millennials and one in three baby boomers say they’ve been with their current primary credit card longer than their current spouse or partner. That kind of card devotion may not be the smartest move. A survey by LendingTree’s CompareCards found that more than one in four cardholders never plan to change their primary credit card, and that lower-income consumers were more likely than higher-income consumers to say so. CompareCards says consumers who aren’t looking for better deals than they are getting with the card they’ve had for years are missing out on what it calls the current “rewards card arms race,” with rewards and perks cards offering to outdo one another never more generously. Despite those ever-growing rewards and perks, the top reason cardholders do change cards is to get one with a better interest rate, cited by 27 percent, while 17 percent cited more lucrative rewards and 10 percent cited rewards that better fit their lifestyle. Higher-income consumers are more likely to sign up for a new card because of the rewards it offers. 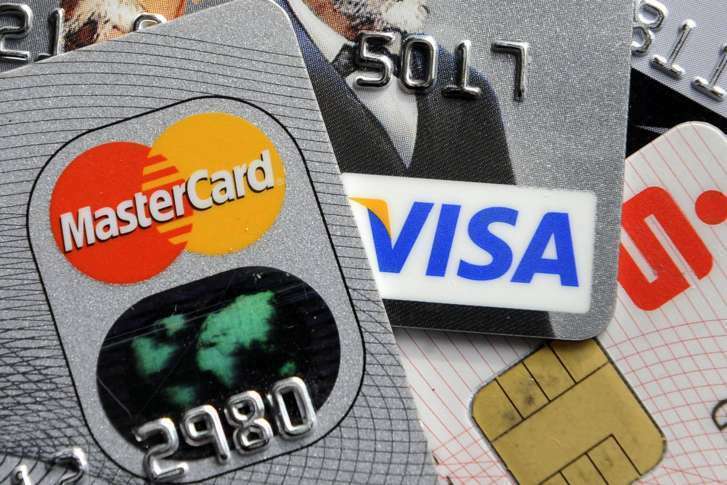 “Your old credit card, like an old jacket or pair of pants, probably doesn’t fit you very well anymore,” CompareCards said. CompareCards says this is one of the best times in the history of credit cards to shop for cards, especially for consumers with good credit.